The caravan has a large double bedroom dressing table with mirror and en suite toilet sink, theirs another bathroom to the children,s room with showe settee bed in living room so the van can sleep 6. Theirs another settee in the living room area. Atlas Concept 2, Fantastic Static Caravan sleeps maximum of 6 people. 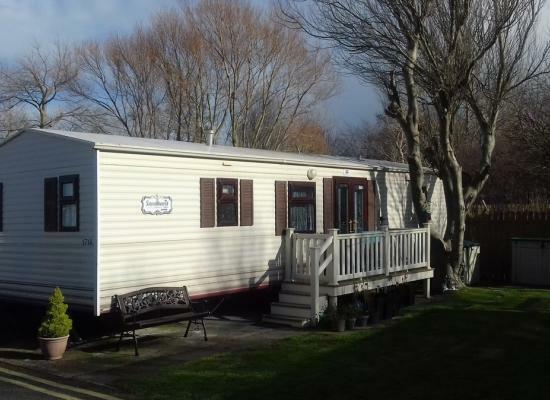 This is a lovely family owned caravan with many added facilities. 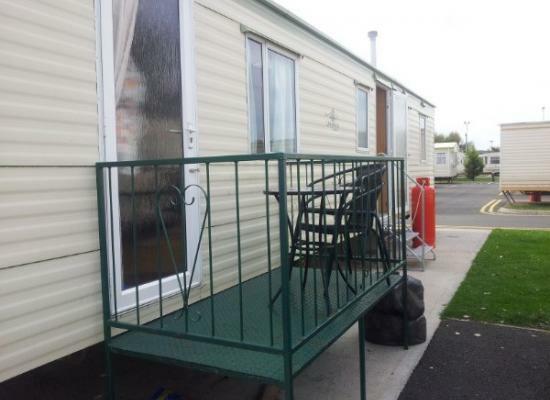 Towyn & Rhyl are just up the road as well as various other facilities nearby. Full details on request.. 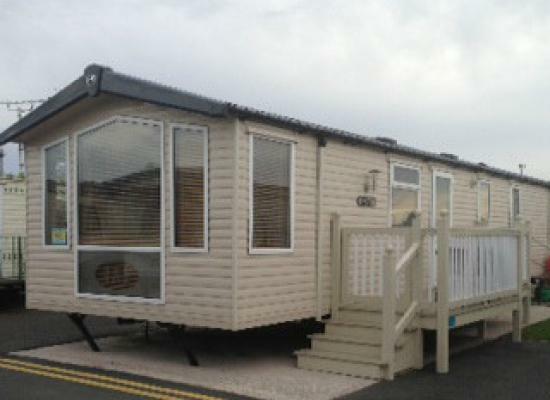 Welcome to SummerHaze Beautiful Gold 3 bedroom 8 Berth Caravan 2014. Large Wrap Around Decking, Accessible Ramp with Sliding Patio Doors and Seating Area. (wheelchair access) and lockable gate helps secure your children are safe. 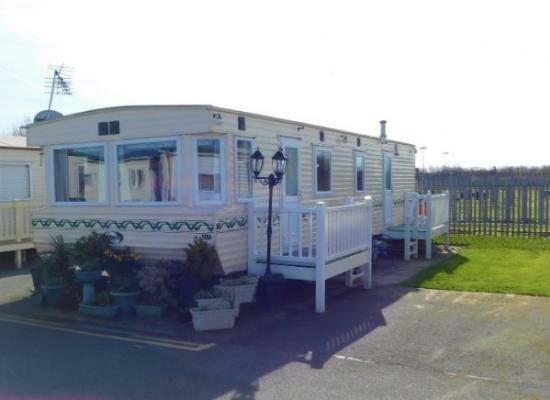 This is a family owned luxury 'Gold' caravan with many added facilities. Full details on request. 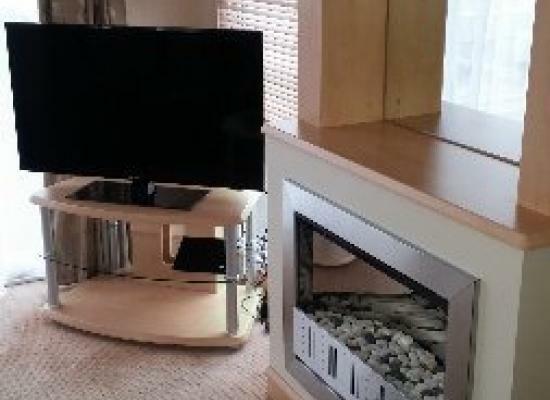 We have a 6 berth caravan, 1 master bedroom with en-suite toilet, 1 twin room and a pull out bed in the living room. 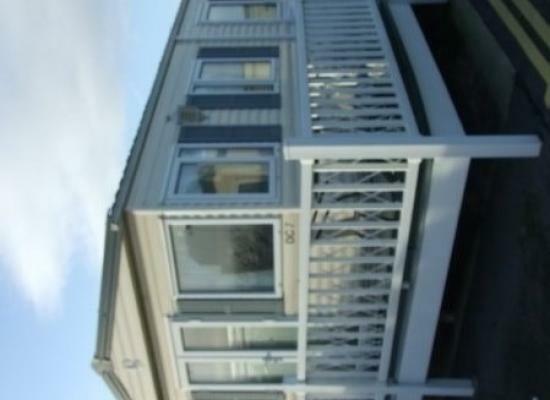 The caravan also has a good size kitchen, in the living room you will find French doors leading to the veranda. 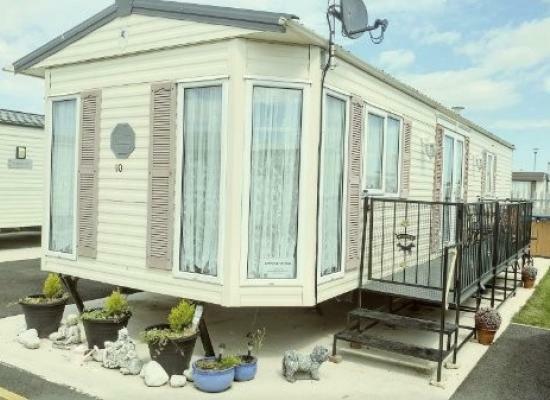 The static caravans shown are privately owned and are let out as holiday accommodation on Palins Holiday Park, Towyn in North Wales. You can get great prices on 1 week, 2 week or weekend break, plus the caravans have many extra's you wouldn't normally get when hiring a caravan from a major tour operator. For more information about any of the caravans shown, and to make an enquiry, please click on the relevant More Information button.